Colton oversees the areas of Advanced Planning, System Planning, T&D Planning, Grid Technology, Forecasting, and Asset Management. He previously served as Vice President of Energy Delivery as well as Vice President of System Operation and Planning. 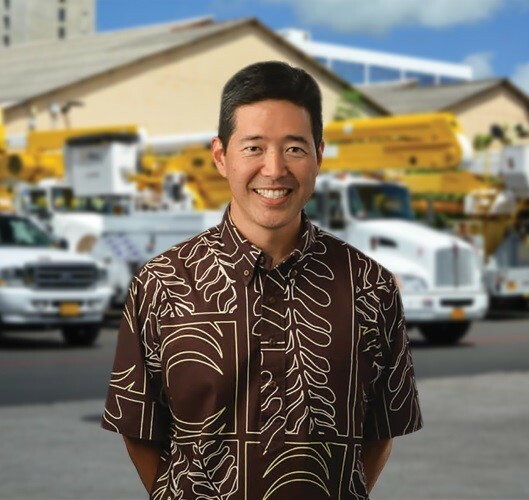 Hawaiian Electric serves 95% of Hawaii’s electric customers with a service area made up of five separate islanded electric systems. Colton has been with Hawaiian Electric for 27 years, serving in various roles in engineering, planning, strategy, operations, and construction. 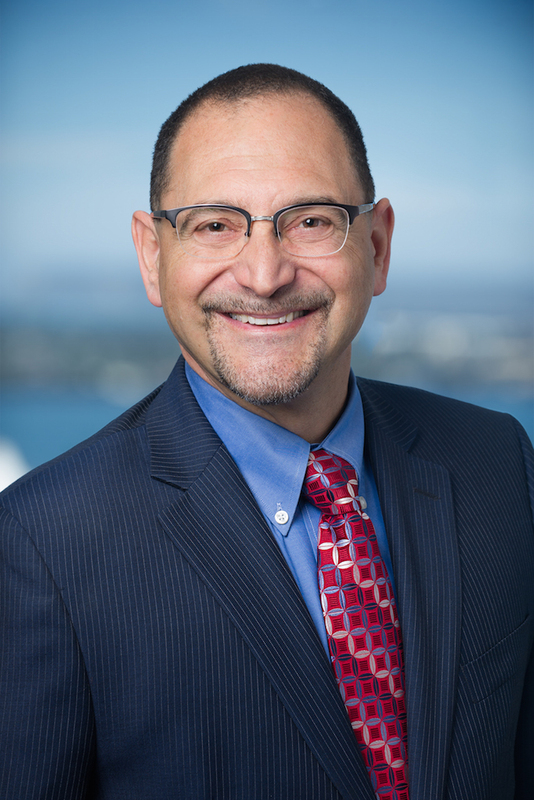 In addition to his work at Hawaiian Electric, Colton serves on the Corporate Board of Directors of the Boys and Girls Club of Hawai‘i, the Executive Board of the Aloha Council Boy Scouts of America, and on the State of Hawai‘i Civil Defense Advisory Council. Colton is also one of 13 inaugural cohorts in the Omidyar Fellows Leadership program. Colton was born and raised on the island of Maui and is a graduate of the University of Hawai‘i at Mānoa where he received a degree in Mechanical Engineering. He now calls Kāneʻohe home where he resides with his wife Vicky and their son Jacob. 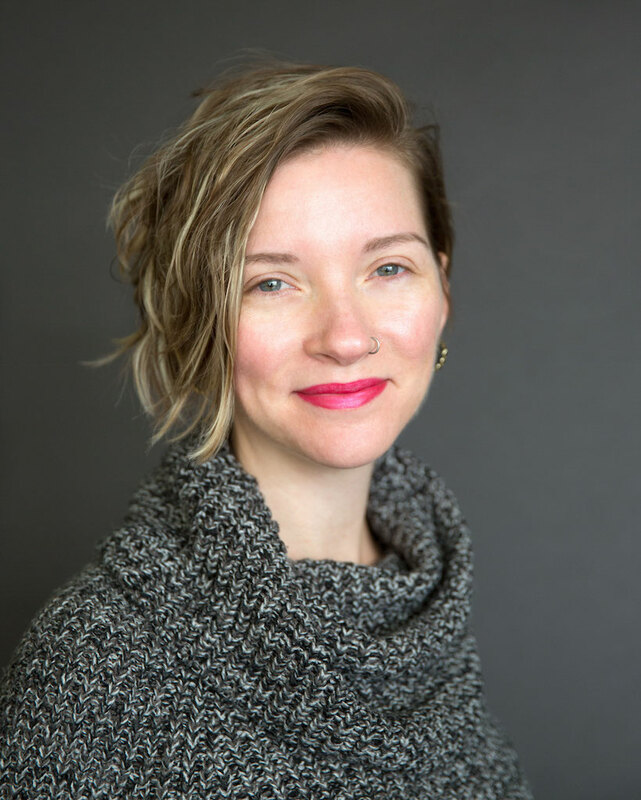 Courtney Prideaux Smith is the chief deputy director of the California Energy Commission. Previously, Ms. Smith served as the deputy director of the Commission’s Renewable Energy Division, implementing California’s Renewables Portfolio Standard, renewable energy incentive and grant programs, and activities aimed at achieving California’s ambitious renewable energy and climate goals. She also served as advisor and chief of staff to Energy Commissioner Janea A. Scott. She also worked at the California Air Resources Board and for the San Francisco Department of Public Health. Ms. Smith holds a master of science in environmental health from the University of California, Berkeley. James is the director of utility and grid services at Chanje Energy, where he is developing new models to leverage distributed energy resources (DERs) to enhance EV fleet charging and maximize benefits to the electric grid. Previously, he was the founder and principal of Advanced Grid Consulting, which advised companies and organizations on innovative strategies to unlock DER growth opportunities. Clients included an energy startup led by the founder of match.com, an international retail energy provider, and solar trade associations. He is a recognized expert on the integration of distributed energy technologies and has authored various papers on electric grid reforms, which have been cited by FERC, MIT Energy Initiative, and the Lawrence Berkeley National Laboratory, among others. James is frequently asked to speak at energy conferences, such as the White House Solar Summit, Energy Storage World Forum and Solar Power International, and has been quoted by the New York Times, NPR, and various other media outlets. James previously served as VP of strategy at Spruce Finance, where he designed and led three projects that were awarded a total of $4.6 million from the Department of Energy SunShot Initiative. Prior to entering the power industry, James served in various management positions at GE, where he completed its elite commercial leadership program. James earned a BA in economics from Yale University and an MBA from the Kellogg School of Management at Northwestern University. 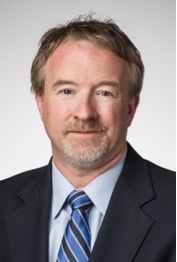 John M. Beck is a senior systems engineer with Idaho National Laboratory, currently on multi-lab team of researchers and engineers within the DOE SMART Mobility Laboratory Consortium, with a focus on models and big data research within current and future transportation energy technologies. John is also involved in resiliency and energy assurance research for Strategic Partnership Projects, and was part of the team that developed and deployed the HFEF LIMS application. 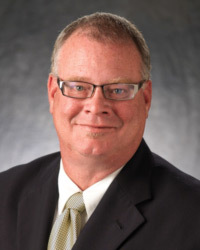 John has extensive experience in providing technology development roadmaps, strategic planning, process improvement, requirements management, and technology readiness analyses, each aligning with strategic missions and goals. He led the risk management system development and deployment effort for existing and emerging energy systems, and successfully led teams in systems integration across hybrid energy systems and provide lead support for energy systems projects funding determination. He holds a master’s degree in systems engineering and systems management from University of Idaho and a bachelor’s degree in urban planning and geographical information systems from University of Utah. John Bryan has more than 20 years of energy, utility, technology, and automotive manufacturing experience. 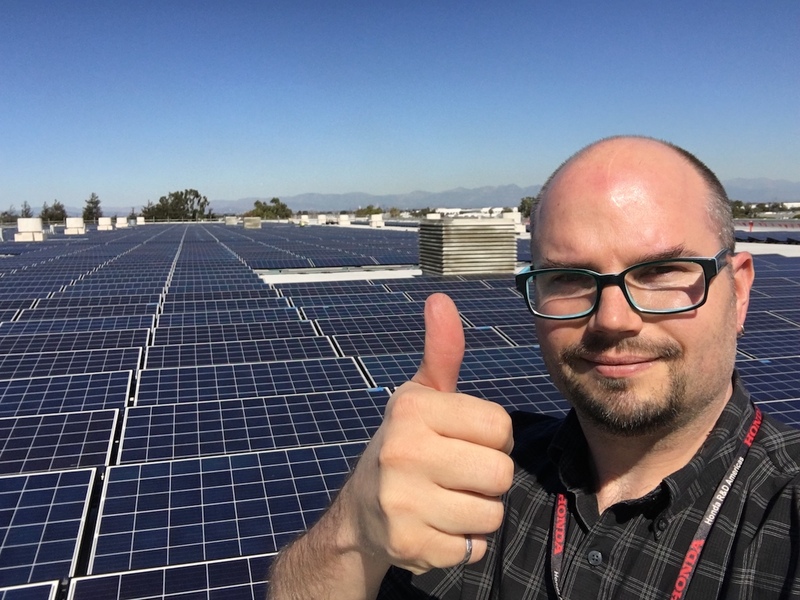 He is currently the VP of Commercial Applications for EPC Power, a manufacturer of grid forming bi-directional inverters for solar, vehicle, and alternative fueled generators in Poway, CA, a suburb of San Diego. John has run sales and marketing organizations for energy storage companies for stationary systems at CODA Energy and mobile applications at Fleet Energy Company. Previously, John was the Program Manager at Xcel Energy for the mid-west utility’s R&D department, where he was responsible for overseeing their vehicle-to-grid electric vehicle projects, the $100M SmartGridCity project in Boulder, CO, and the 1 MW/7.2 MWh wind integrated battery energy storage project. He earned a MBA in finance from the University of Missouri and a B.S. in mechanical engineering from Vanderbilt University. John is a technophile and strongly believes that by leveraging technology that the human mind can solve the persistent, complex, and difficult problems that are plaguing mankind. Dr. Sperling is an ‘Urban Futures and Energy-X Nexus’ engineer and multi-disciplinary researcher at the National Renewable Energy Lab in Colorado. He is a former Fulbright Scholar, holds a PhD from the interdisciplinary Sustainable Urban Infrastructure program at UC-Denver, and co-leads the Urban Science research thrust of the DOE SMART Mobility lab consortium. Lee is director of new ventures for PXiSE Energy Solutions, LLC, evangelizing PXiSE Advanced Controller Technology (“ACT”), a patented, high-speed advanced grid control technology developed to meet the evolving needs of the modern energy ecosystem. PXiSE ACT software enables the energy industry to extract greater value from energy storage and increase the amount of renewables on the grid with its unique functionality, enabling zero spinning inertia and reserve, cost-optimized island energy production, blinkless carbon-free microgrids, and fast SCADA for utility-scale renewable energy. Lee serves on the Board of Directors of the GridWise Alliance, where he led the development of the GridWise Alliance Grid Modernization Index (GMI), on the Board of GridX, a startup that has developed the industry’s first revenue grade, utility scale, cloud-based billing engine, and as a business advisor to PI Energy, a startup commercializing nano-photonic materials. 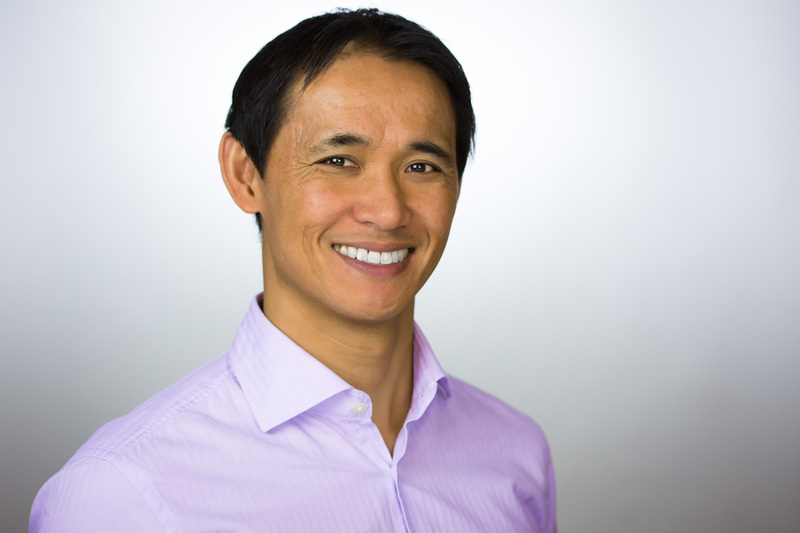 Prior to joining the Sempra Energy family of companies, Lee led several software development teams at Tandem Computers, and was a partner at TransPac Software, a startup in Silicon Valley. He received a bachelor’s degree with university honors in applied mathematics/computer science from Carnegie Mellon University. Most weekends he performs in improv and musical improv comedy shows. Liang Min is the Group Leader of Energy Delivery/Utilization in Engineering Directorate and the Associate Program Leader for LLNL's Cyber/Infrastructure Resilience area. 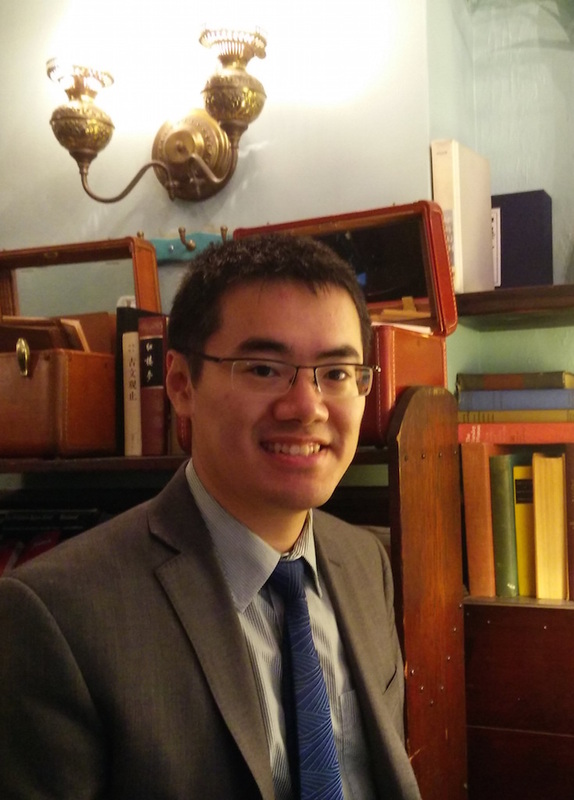 Liang is responsibility for developing and executing a portfolio of work focused on the simulation and analysis of national critical infrastructure with a particular focus on energy infrastructure. Liang’s focus is on developing and leveraging lab capabilities to meet the needs of the Department of Homeland Security, Department of Energy (DOE), State of California, and industry stakeholders in this area. Prior to joining LLNL, Liang worked at the Electric Power Research Institute (EPRI) as a senior project manager. At EPRI, he supervised the grid operations and planning team at EPRI’s California office and led EPRI’s grid operations R&D program. Liang received a B.S. and M.S. degree in Electrical Engineering from Tianjin University and a Ph.D. in Electrical Engineering from Texas A&M University. He holds two U.S. patents in the area of measurement based voltage stability assessment, which has been commercialized and deployed at Entergy’s control center through DOE’s Smart Grid Investment Grant. In his spare time, he is an avid marathoner. Marvin D. Moon is the Director of the Power Engineering Division at the Los Angeles Dept. of Water and Power (LADWP). Mr. Moon is responsible for the design and project management of all projects related to the Power System infrastructure of the LADWP. This includes projects for generation, substations, transmission, renewable projects, smart grid, and the distribution system. He is also LADWP’s Electric Vehicle Program’s supporting management sponsor. Mr. Moon has a 34 year career in the electric utility industry and has been the recipient of several City of Los Angeles Productivity Awards, twice received the Mayor’s Innovation Award, and has been recognized as an innovator by the Electric Power Research Institute. Michelle Bogen is an Advanced Technology Engineer at the BMW Group Technology Office USA in Mountain View, California. In her role on the Powertrain Team, she develops and implements innovative energy storage research projects in line with corporate goals of supporting a sustainable energy future. Additionally, Ms. Bogen supports the integration of distributed energy resources with the electricity grid through BMW’s managed charging pilot program, ChargeForward. 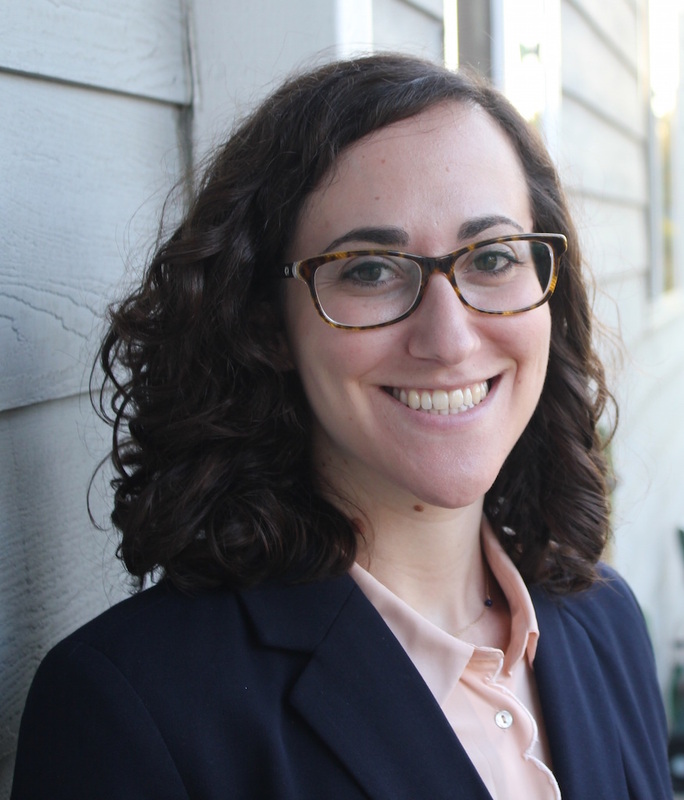 Previously, Ms. Bogen worked at the Center for Sustainable Energy, researching second-life batteries, managing a vehicle-grid integration project and supporting the Self-Generation Incentive Program (SGIP). 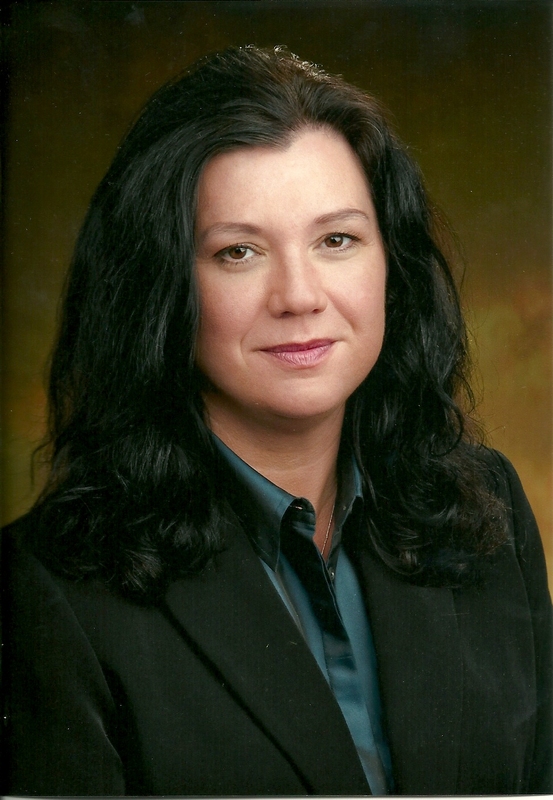 Ms. Bogen graduated from the University of California, San Diego with a degree in Environmental Engineering. 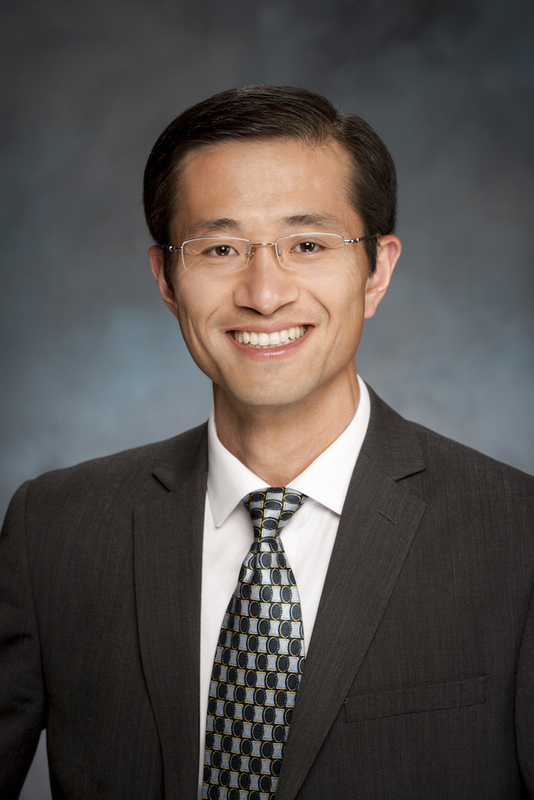 Michael Liu is the Director for Energy Storage Business Development at BYD America, the world’s largest producer of iron phosphate rechargeable batteries, covering the Generation Integration, Transmission and Distribution integrated service , and behind the meter sectors. 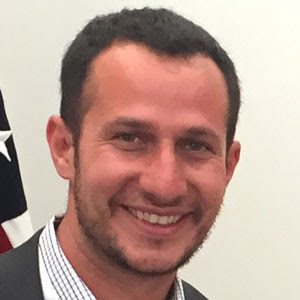 Prior to joining BYD in 2012, Michael served as an energy consultant at Southern California Edison’s energy efficiency program. He holds a Master’s of Engineering with a specialization in Energy Efficiency and Renewable Energy from Purdue University. Founder of the Advanced Sustainability Institute, dedicated to thought leadership, demonstration, and entrepreneurship in new energy and cleantech, Mr. Boehm is an entrepreneur, consultant and educator in the sustainability space. 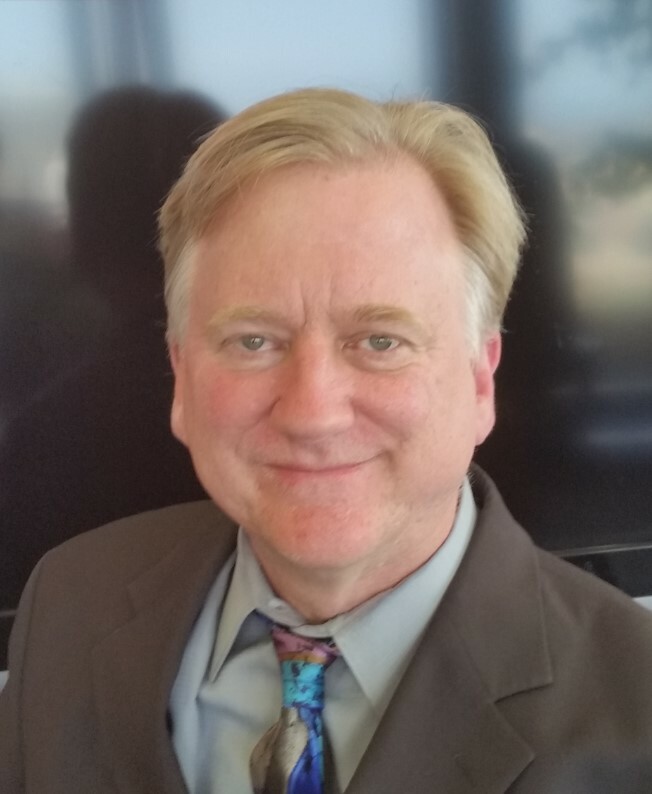 He serves as Executive Director for the Advanced Transportation Center, Industry Liaison for UCLA's Smartgrid Energy Research Center, and consultant to its EVSE spin off MOEV, and has assisted AeroVironment, Trexa, LADWP, GenOn, LAANE, SaveMe, Sempra and Toyota in their new energy and Electric Vehicle endeavors. He also served as CEO of Solar Energy Development International - an early developer of solar concentrator technology. 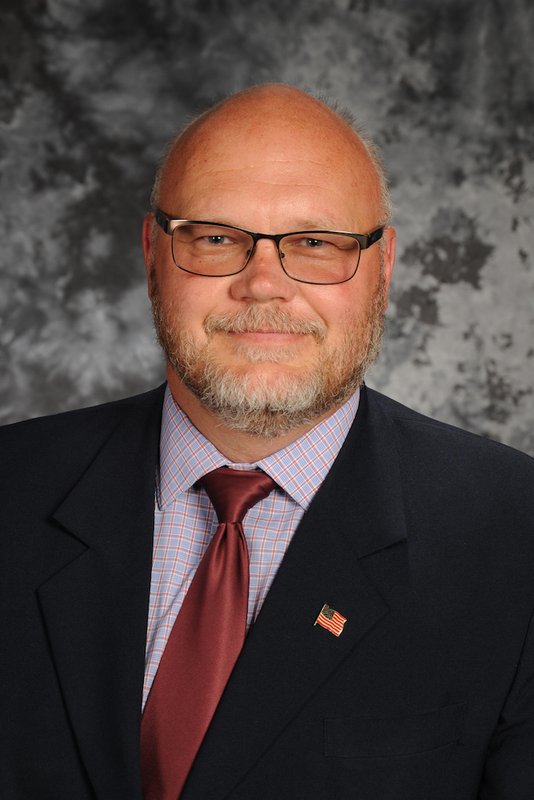 Mr. Boehm is the Executive Director of the E4 Advanced Transportation Center, coordinating regional efforts toward developing a cleantech industry sector. 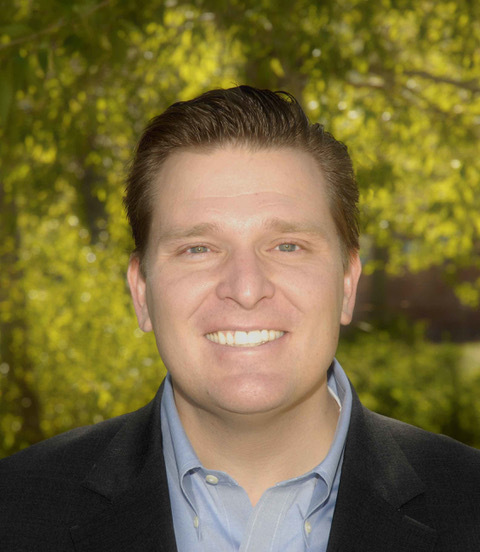 Educated at Northwestern University and Stanford Graduate School of Business, Michael has taught sustainability in programs at Darden School of Business, UCLA, and the University of Santa Clara. Mr. Boehm serves as board member and chairman of the German American Business Association, Southern California, CleanTech and Sustainability Industry Group, co-chair of the Los Angeles Economic Development Corporation E4-Mobility Alliance, and is an advisor to LA's Clean Tech incubator. Dr. Rajit Gadh is a Professor at the Henry Samueli School of Engineering and Applied Science at UCLA, and the Founding Director of the *UCLA Smart Grid Energy Research Center* or *SMERC*. He is also Founder and Director of the *Wireless Internet for Mobile Enterprise Consortium* or *WINMEC*. Dr. Gadh's research interests include Smart Grid Architectures, Smart wireless communications, sense and control for Demand Response, Micro Grids and Electric Vehicle Integration into the Grid, Mobile Multimedia, Wireless and RFID Middleware, RFID and Wireless sensors for Tracking Assets, RF-sensor-control interfaces,and Visualization. He has over 150 papers in journals, conferences and technical magazines, and, 3 patents granted. He has a Doctorate degree from Carnegie Mellon University (CMU), a Masters from Cornell University and a Bachelor's degree from IIT Kanpur. He has taught as a visiting researcher at UC Berkeley, has been an Assistant, Associate and Full Professor at University of Wisconsin-Madison, and did his sabbatical as a visiting researcher at Stanford University for a year. He has won several awards from NSF (CAREER award, Research Initiation Award, NSF-Lucent Industry Ecology Award, GOAL-I award), SAE (Ralph Teetor award), IEEE (second best student-paper, WTS), ASME (Kodak Best Technical Paper award), AT&T (Industrial ecology fellow award), Engineering Education Foundation (Research Initiation Award), William Wong Fellowship award from University of Hong-Kong, etc., and other accolades in his career. He is on the Editorial board of ACM Computers in Entertainment Publication and the CAD Journal. PManager of Connected and Environmental Business Development, American Honda Motor Co.
Ryan Harty is Manager of Connected and Environmental Business Development at American Honda Motor Co., Inc, where he is responsible for developing product and feature concepts, business models, and policy positions to improve the customer value of Honda’s zero carbon mobility offerings, such as smart charging and Vehicle to grid. Ryan graduated from the University of Alberta with a B.Sc. in Mechanical Engineering in 2001, where he was the U of A Solarcar team leader, and has had a passion for renewable energy and sustainable transportation ever since. In his spare time, Ryan enjoys curling at the Orange County Curling Club. Scott has 25 years of experience in the energy sector. Presently, he coordinates NREL’s Strategic Partnership Programs and lab activities with state, local and federal government agencies, electric utilities and universities. Scott holds an M.S. in Engineering and Policy from Washington University in St. Louis, and a B.S. in Mechanical Engineering from the University of Vermont. 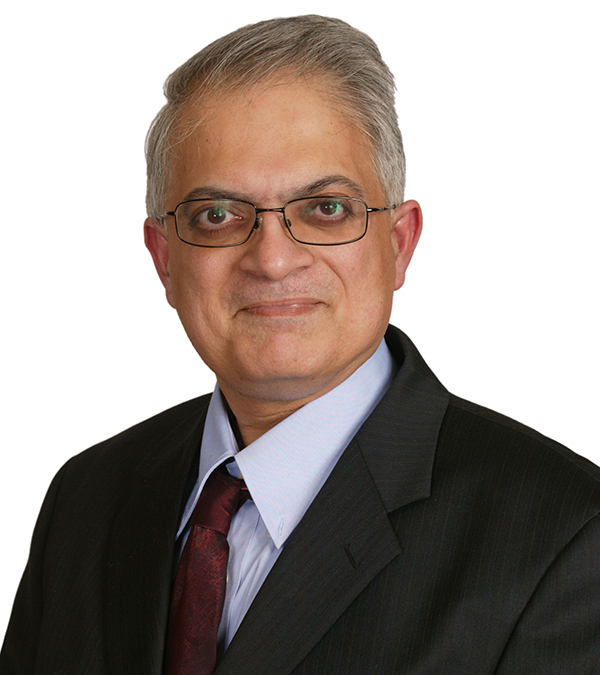 Dr. Sunil Chhaya is a Technical Executive in the Electric Transportation group of the Power Delivery and Utilization Sector at EPRI. Sunil is leading multiple collaborative RD&D smart grid integration programs with member utilities and automotive OEMs in the retail space. Sunil is key technical contributor to developing automotive-to-utility interface in terms of smart charging and Vehicle to Grid technologies. Prior to joining EPRI in July 2007, Sunil's work since 1990 has spanned industrial, automotive and energy sectors, starting as Senior Engineer in AC Drives R&D, and after his PhD, spending about 10 years at General Motors as Senior Staff Engineer in EV and HEV powertrain product engineering. Later, Sunil worked at Booz & Co''s Operations Strategy practice as a management consultant, as well as at Ricardo, Inc, as a Product Group Manager in the Advanced Technology group. Sunil holds B.S in Power Electronics from Saurashtra University, India, an MSEE from Indian Institute of Technology, India, a Ph.D. in Electrical Engineering from the University of Tennessee, Knoxville, all specializing in Power Electronics and AC Drives as well as an MBA from the Ross Business School at the University of Michigan, Ann Arbor, in Strategic Management and Commercialization of Technology. 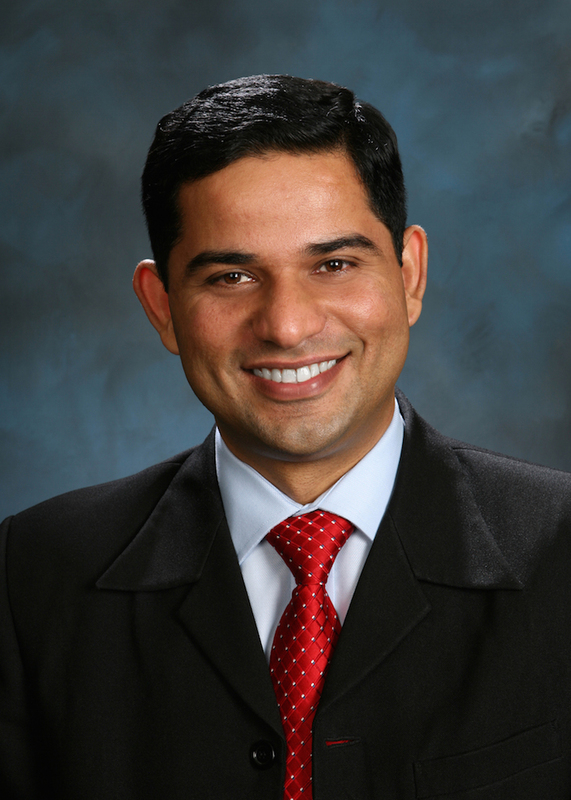 As the Director of Grid Technology and Modernization at SCE, Vibhu leads SCE’s strategic roadmap for grid modernization, and serves as SCE’s leader in applied research and grid modernization, leading industry groups and external stakeholders on industry initiatives, research activities, standards and cooperative projects. He also leads SCE’s technical efforts in deployment of emerging technologies including key integrated pilot demonstration projects. 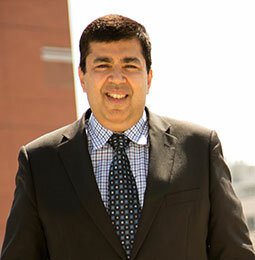 Previously, Vibhu held several roles within SCE including Principal Manager of Asset Management and Generation Strategy group; also, as Principal Manager for Resource Planning & Optimization.Vibhu earned a bachelor’s degree in mechanical engineering from Indian Institute of Technology, Delhi, India, and a master’s degree in mechanical engineering from University of Manitoba, Canada. He is also a registered professional engineer. He is currently pursuing an executive MBA from UCLA Anderson. Malcolm Unsworth President & CEO Itron, Inc.